Easy, drive-thru pickup at Dow High Band Room – Perrine Rd. entrance. Volunteers, we can’t do it without you. 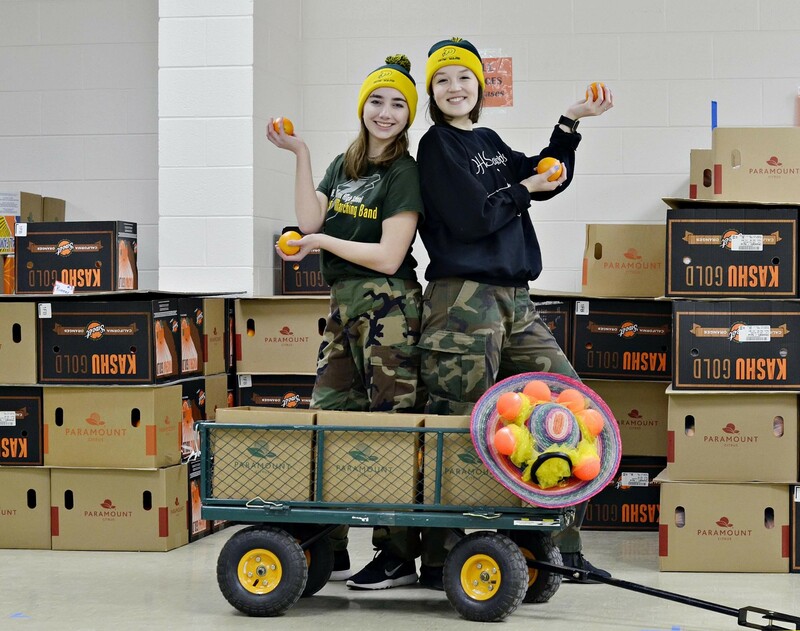 In 2017-18, students sold over 2,000 cases of fruit and $6,000 in sponsorships resulting in over $29,000 raised for the music programs!